When you need to keep the water out, these products will do the job and we offer several choices.! 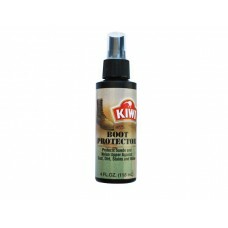 Kiwi CAMP DRY Heavy Duty Water Repellent, 12 oz. 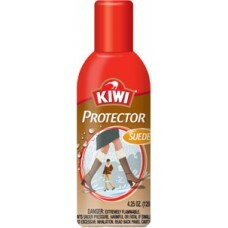 KIWI Heavy Duty Water Repellent bonds to leather or fabric to create an extremely tough water barrie..
Kiwi Camp Dry Patio Fabric Protector Repels water, dirt and stains Kiwi CAMP DRY Patio Fabric..
Kiwi Camp Dry Performance Fabric Protector Kiwi CAMP DRY Performance Fabric Protector maintains..
Kiwi Military Boot Protector, 4 Fl. Oz. 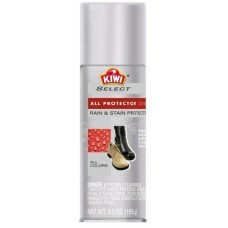 The Military Kiwi Boot Protector protects and provides maximum protection against dirt, stains, dust..
Repels water and stains. For leather, suede, nubuck, fabric and nylon footwear and apparel. Water ..
Repels water and stains from leather, suede & nubuck, and fabric shoes. For all colors of genuine o..
Repels water and stains from leather, suede & nubuc, and fabric shoes. For all colors of genuine or..
For all types of shoes. 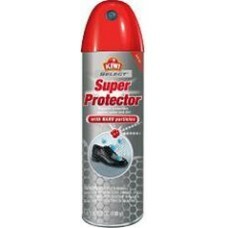 Superior protection against water and dirt. 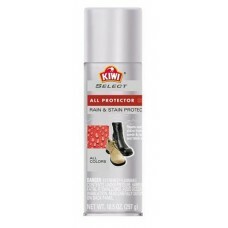 Creates extra strong invisible..
Kiwi Suede & Nubuck Protector provides protection against water and stains, so your suede and nu..
4.25 oz. 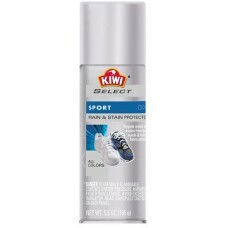 Provides water and stain protection Repels water and stains from hats, jackets,..